How to Rock the Transparent Wedding Decor Trend | Wedding Ideas ARE YOU A VENDOR? 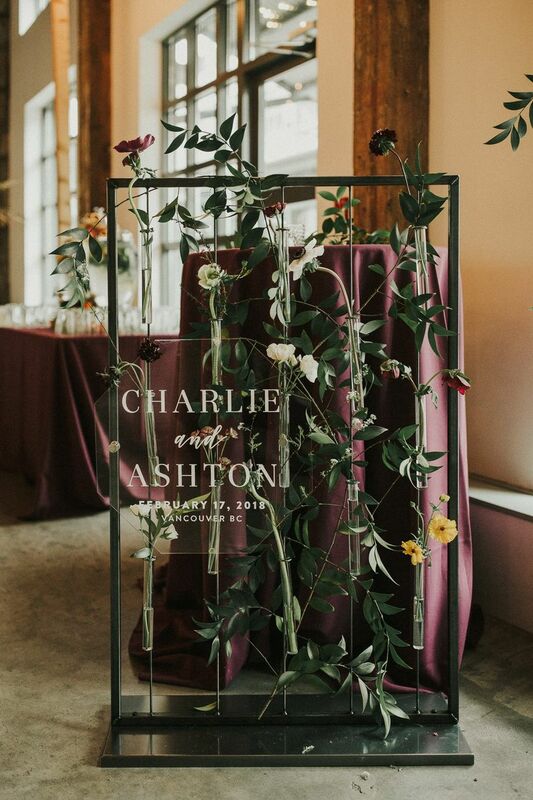 Want to jump on the transparent wedding decor bandwagon? Here are our favourite ways to embrace the trend. 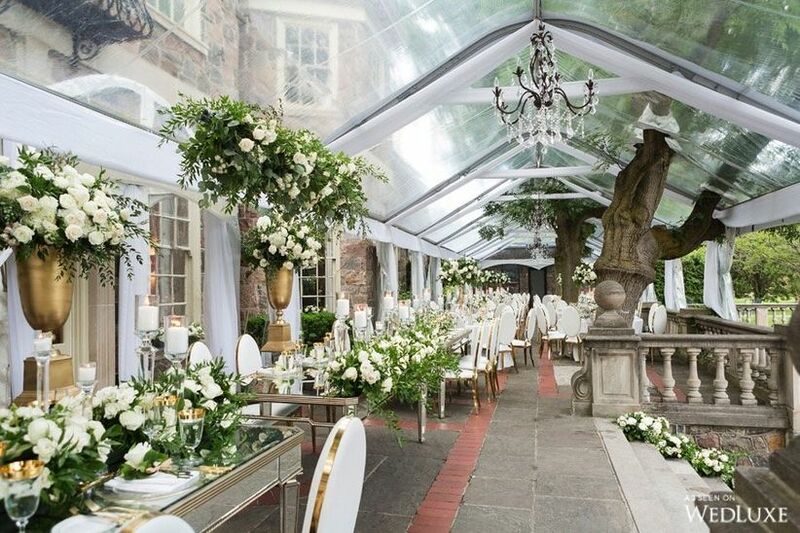 Whatever your wedding theme, the transparent wedding decor trend will add a touch of modern elegance to your event. Whether you want to use one or two acrylic wedding decorations, or go the whole nine yards and incorporate all of these ideas, they are sure to pack a punch and make your wedding decor more memorable. 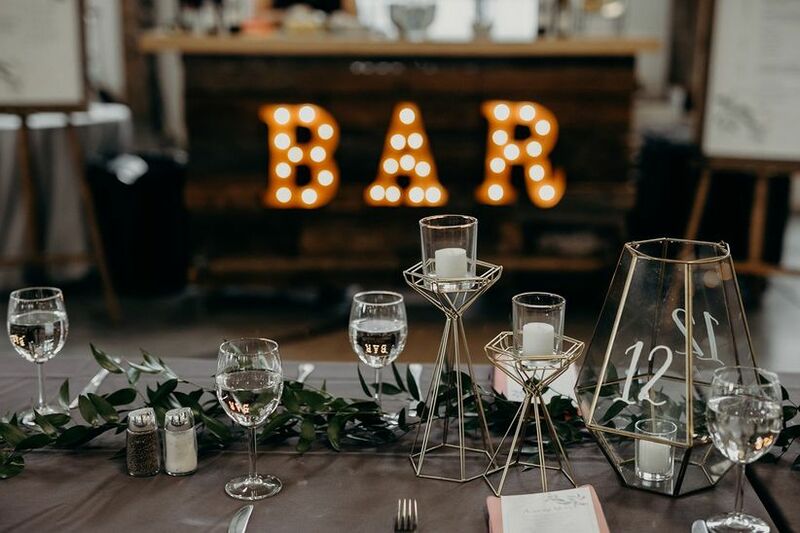 Here’s how to rock the transparent wedding decor trend. 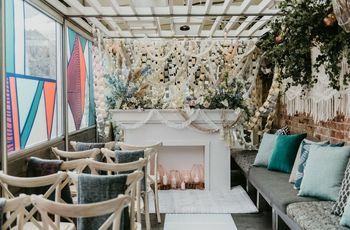 There are plenty of ways to embrace the transparent wedding decor trend with your wedding venue. 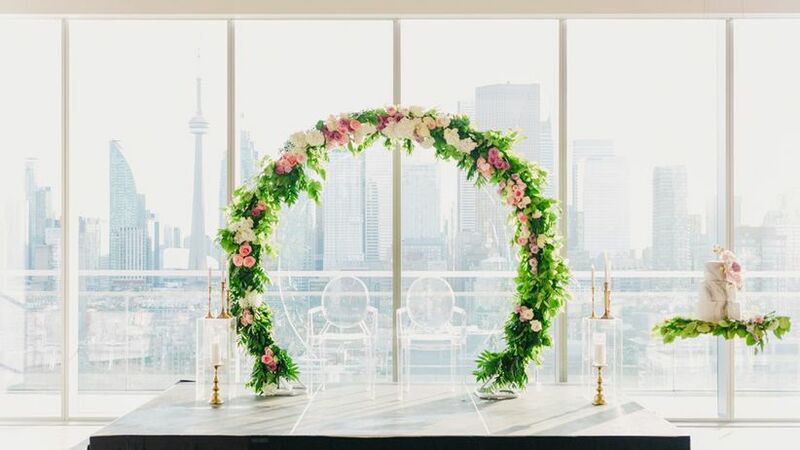 Our favourite options are greenhouse wedding venues and spots with floor-to-ceiling windows that offer panoramic views. 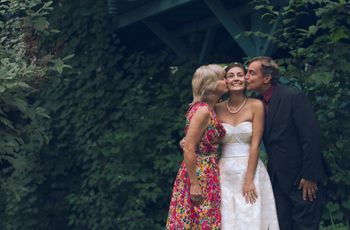 Pretty up your wedding signage by printing or writing messages on acrylic signs and screens. They look great when coupled with other decorative bits and bobs, like candles, fairy lights, greenery, flowers, feathers and macrame. Clear top tents are really having their moment right now. 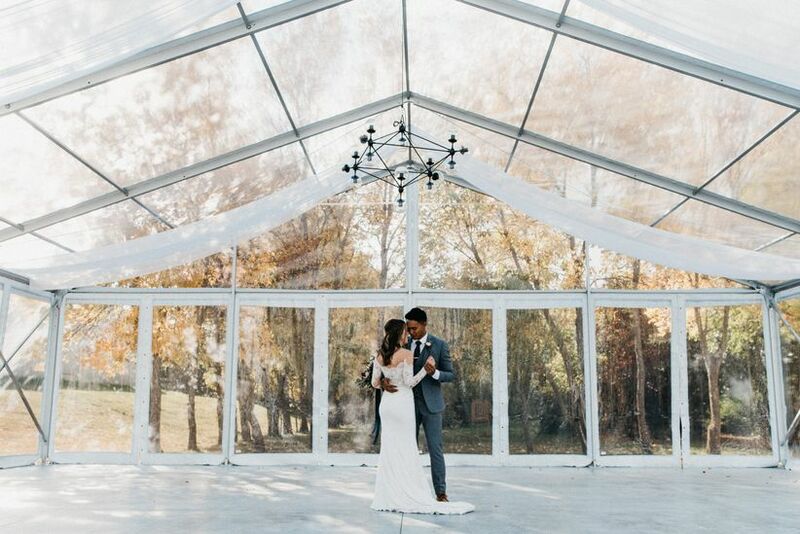 Even the most traditional wedding venues - like old school manors and hotels - are expanding their event spaces by pitching clear tents in the great outdoors for a greenhouse effect. 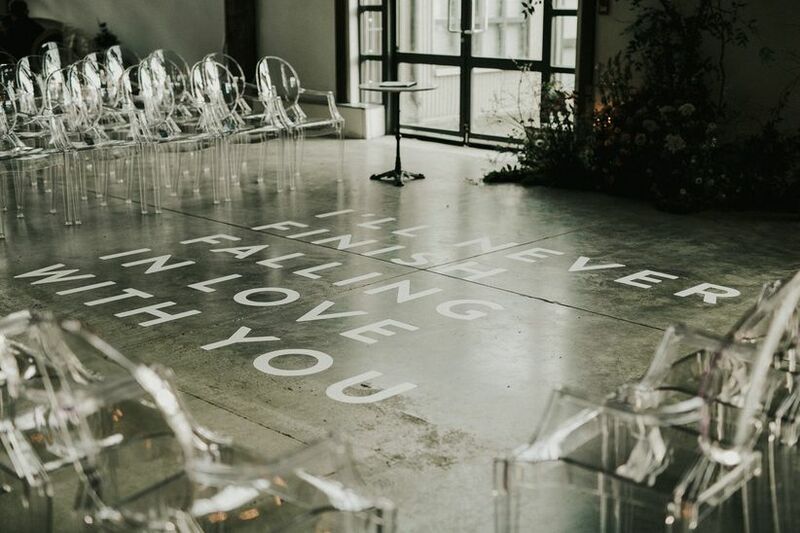 Lucite ghost chairs will give your ceremony style a contemporary edge. 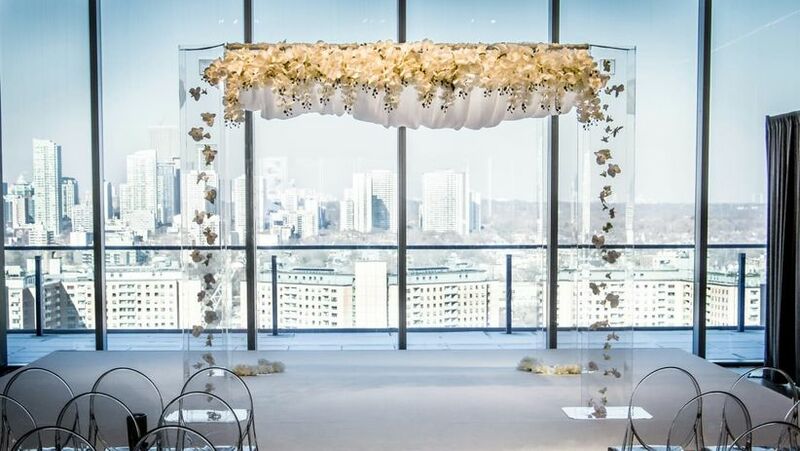 Keep in mind that most venues won’t have this wedding chair style on hand, so you’ll probably have to rent them from another company (meaning you’ll need to work them into your budget). Use a lucite frame as the star of your wedding ceremony decor. It looks gorgeous all on its own, but you can make it even more stunning by adding some linens and a few flowers. 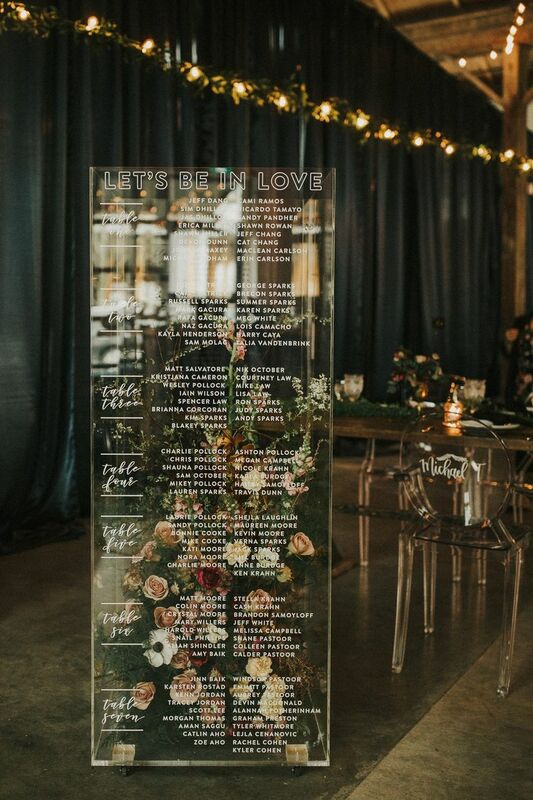 Yes, mirrors and chalkboards signs work amazing as bases for wedding seating charts, but if you want to embrace the transparent wedding decor trend, we suggest having it printed on a giant piece of plexiglass or lucite. If you want to take it to the next level you can place some lights, flowers or other decorations behind it (just make sure it’s still legible). 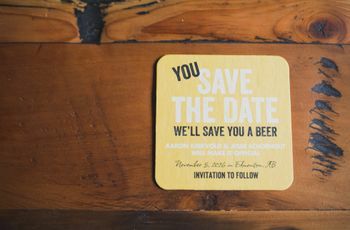 On the hunt for a unique and steal-worthy wedding place card idea? This is it. 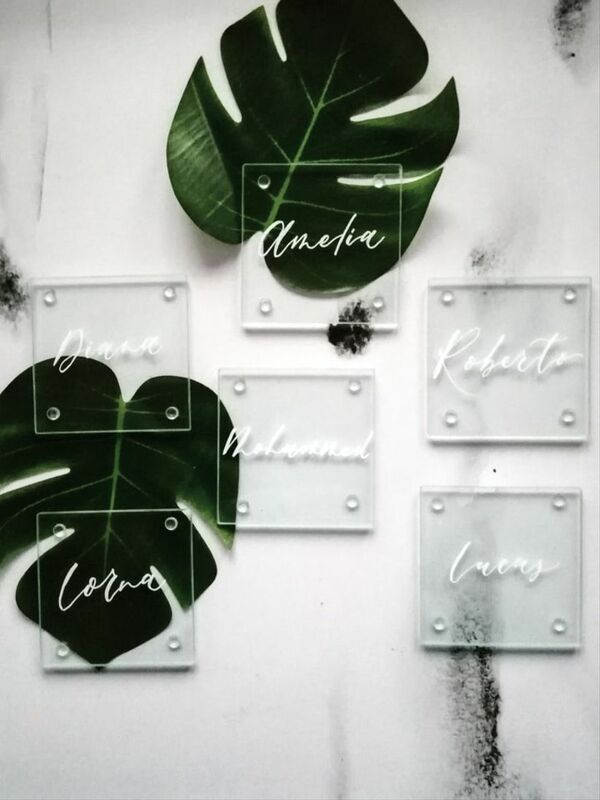 If you have your guests names printed, etched or painted by a calligrapher on clear lucite or glass coasters they can even double as your wedding favours (who doesn’t love killing two birds with one stone?). 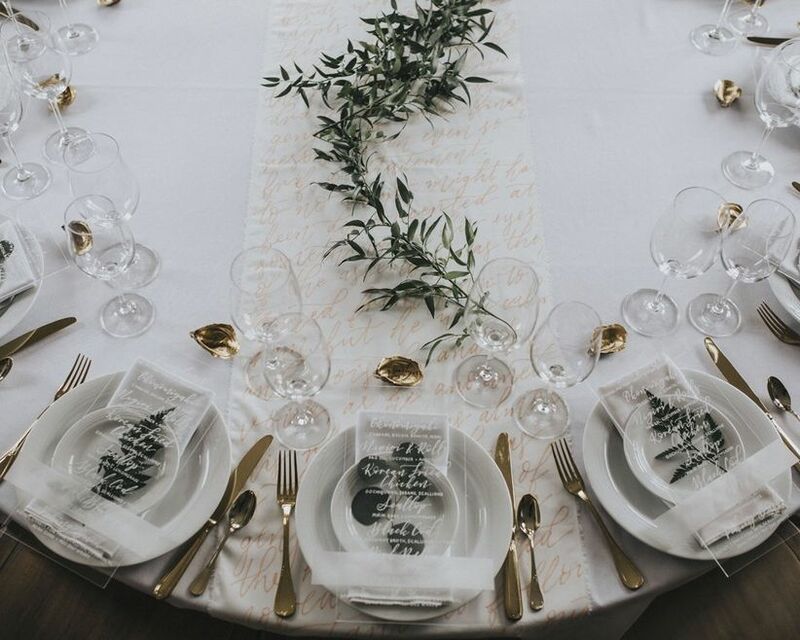 Here’s another way to embrace the transparent wedding decor trend. 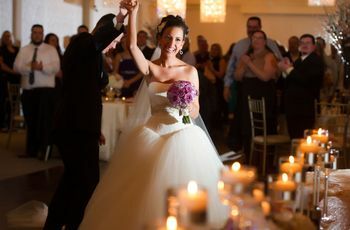 Make your wedding table names or numbers part of your decor by writing (or painting) them onto clear vases or votives. If you plan on filling the vessels with flowers or other decorative baubles, you’ll want to make sure you use a bolder font style and colour. Skip the basic paper menus and go for clear cards, instead! 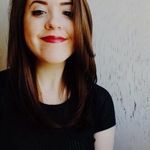 If you do go this route, you’ll need to make sure your font style and colour is easy to read so that everyone knows exactly what delicious appetizers and entrees you’re serving. Pro tip: You can place them on a darker or lighter napkin, plate or base to make the text stand out. Balloon decorations aren’t just for NYE parties, birthday bashes, and baby showers - they make for amazing wedding decor, too. If you’re looking to add a whimsical and modern element to your space, translucent or clear balloons are the way to go. There are even varieties filled with metallic confetti or you can fill them with colourful mini balloons if you want them to be extra eye-catching.